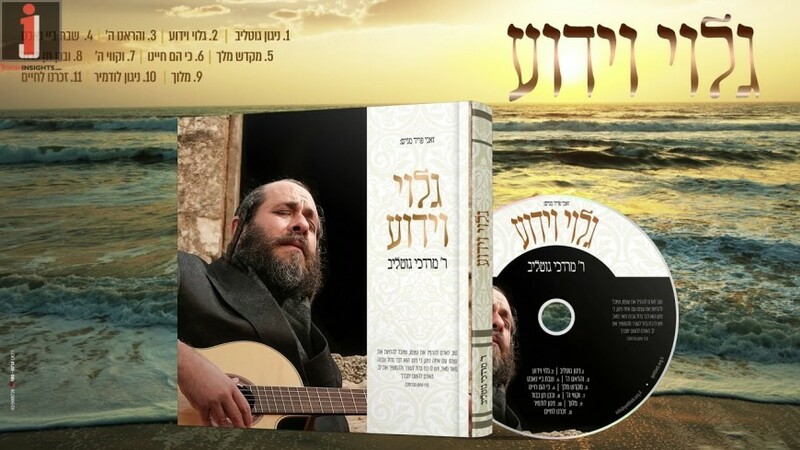 After three years of hard work, renowned composer R’ Mordechai Gottlieb who is known for his beautiful kumzits style of compositions is finally ready to release his long awaited debut album. The album is produced by long time music maven Zevi Fried, whose track record speaks for itself. 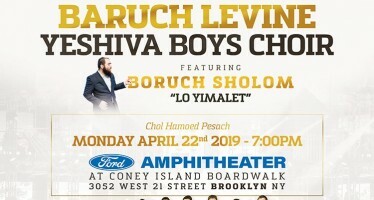 The two met over three years ago and have since released two singles titled “Ki Heim Chayeinu,” and “Zochreinu L’chaim,” with the huge response that had baalei batim all over the world calling Zevi for bookings. Golui V’yaduah isn’t just “another” album. This album is filled with haartzige nigunnim and songs that people will be singing for decades to come. 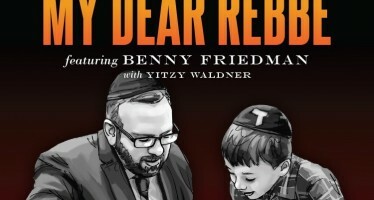 Each and every one of Gottlieb’s beautifully crafted songs was handpicked by Zevi, who has an amazing ear for what will connect with the listeners. Reb Mordechai’s style is similar to Reb Shlomo, with the exception of his songs having more of a Chassidic connection, being that he is a Breslover chassid as well as a einekel from Karlin. Golui V’yaduah will literally have only the top notch arrangers and musicians including; Yoeli Dickman, Yehuda Galili, Eli Klein & Yitzy Berry, Gadi Pugatch, Moishe Roth, Eli Laufer, Moshe Laufer and Hershel Brisk. If that isn’t enough for you, the albums production will be one of the highest ever produced and even have the world renowned Shira Choir and Yiddish Nachas featured on it. R’ Mordechai Gottlieb – Golui V’yaduah will be distributed by Nigun Music and available in stores and for digital download February 20th, 2019.